diversity, creativity, value and dignity. "The people of Cape Verde are, thus, proud to offer the permanent gift of the Schooner Ernestina to the people of the United States of America. I sincerely hope that the past and the present, still alive and embodied in this great vessel, continue to bring our two nations closer together in their common struggle for peace and human dignity. May she forever sail on the winds of hope, ever to remind us of the boundless possibilities of human understanding and cooperation." 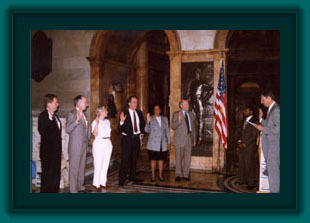 ~Jose Luis Fernandes Lopes, Cape Verdean ambassador to the U. S.
Title is held by the Commonwealth of Massachusetts on behalf of the people of America and operation is governed by the Schooner Ernestina Commission. For Commissioner bios and a listing of past Schooner Ernestina Commissioners, visit the Commission History Page. 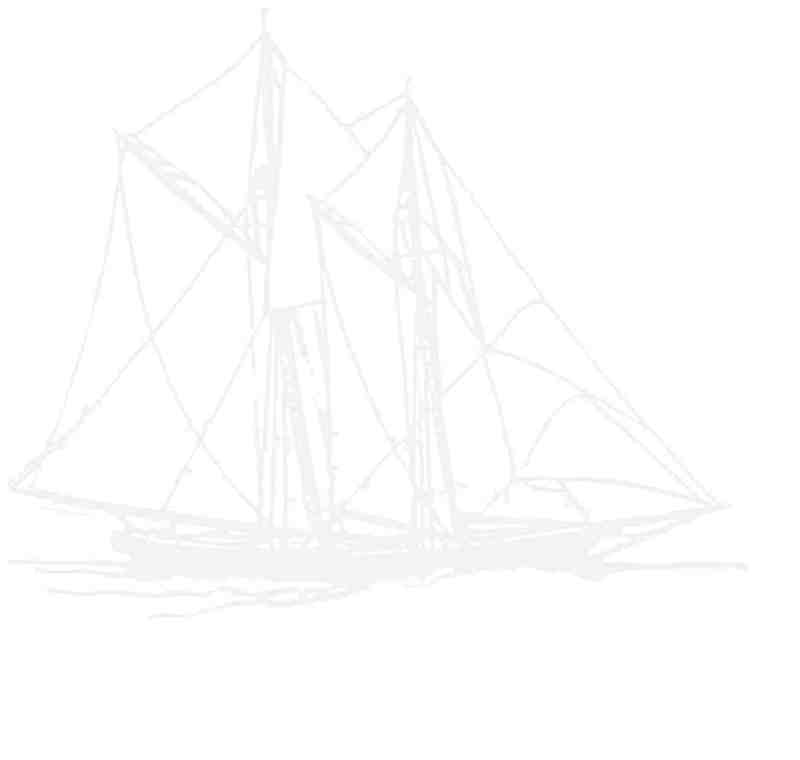 The Schooner Ernestina Commission is supported through a diverse range of funding sources. The enabling legislation allows the Commission to charge fees or tuition to students and passengers, admission fees for visits by the public and to receive grants from municipal and federal agencies as well as private foundations. Schooner Ernestina maintains a membership program of approximately 1000 members. The Commission relies on funding from both the public and private sectors to remain viable and expand programs to service the community. Donations to Schooner Ernestina Commission are deductible under Section 170(b)(1) as defined by Section 170(c)(1) of the Internal Revenue Code.